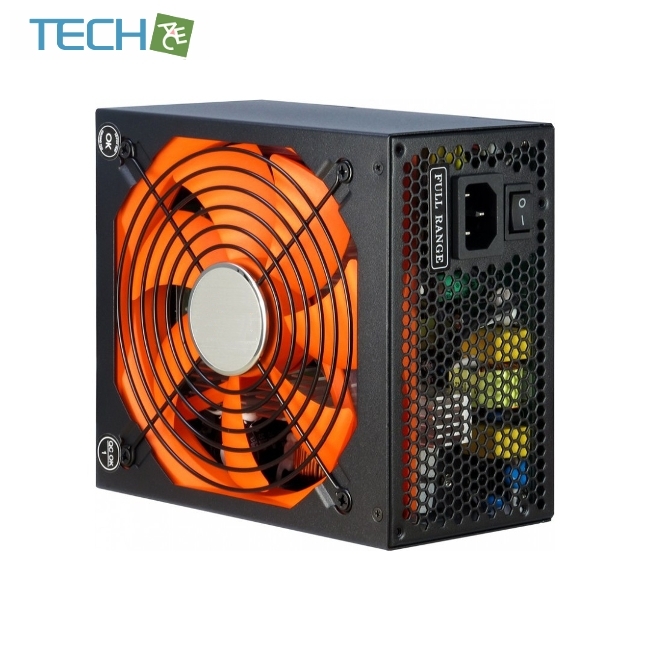 The Nobility CN-900 NS 85+ is a new member of the CobaNitrox High End power supply family. 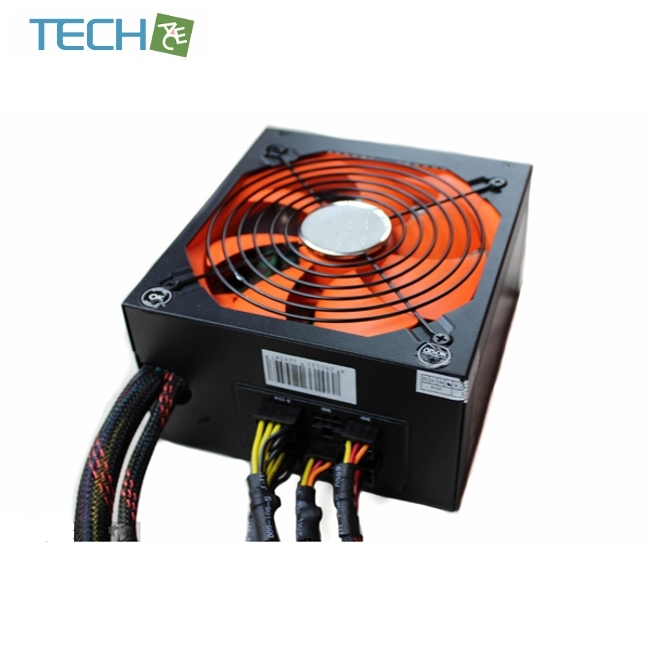 It includes all features which are expected from a modern state-of-the-art power supply, such as modular cable management, Full Range input, highest efficiency, high output and several protective mechanism. 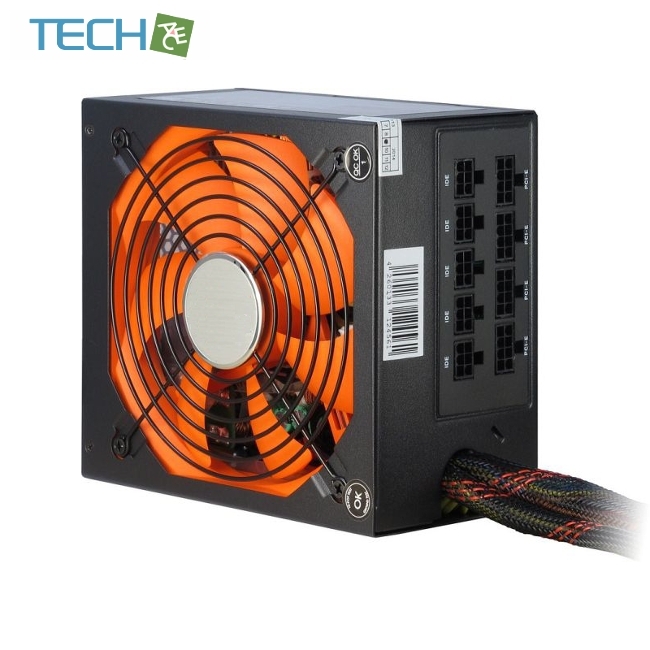 It supports newest graphics adapters due to 4x PCI-Express 6+2 connectors as well as lots of others components like hard drives or optical drives thanks to the 9x SATA- and 3x Molex connectors. 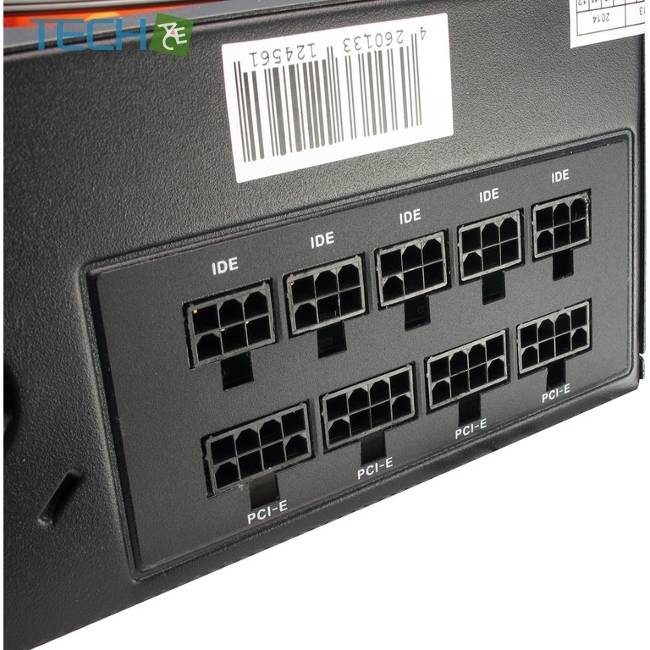 Cause of 2 separated 12V rails and 2 EPS 4+4 connectors its suitable for high performance and professional systems. A colored 135 mm fan, cable sleeves and an included Nitrox gaming mouse pad perfect this package to a must have. Not worth mentioning that it includes also 36 months warranty. 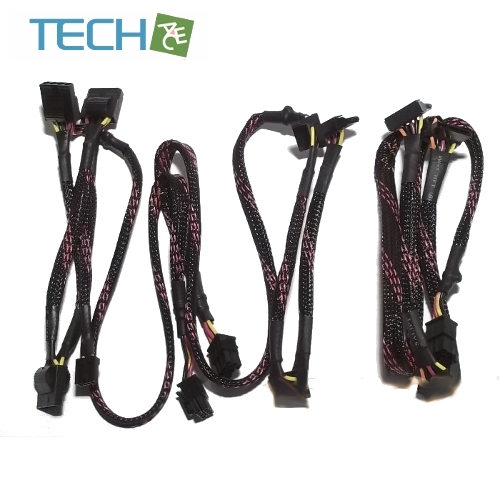 It supports newest graphics adapters due to 4x PCI-Express 6+2 connectors as well as lots of others components like hard drives or optical drives thanks to the 9 SATA- and 3 Molex connectors.